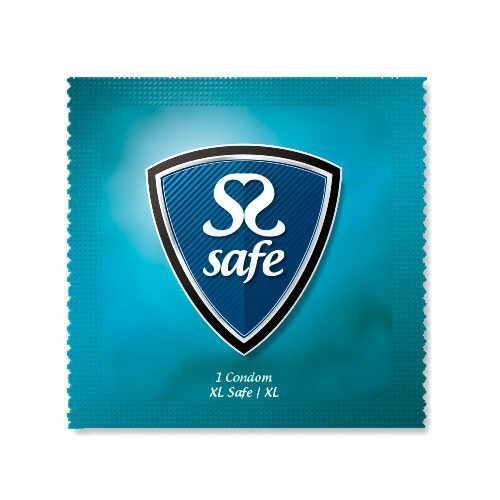 Before deciding on the right size for our Extra Large Skins we recruited a panel of well endowed men to help, as when it comes to choosing an extra large condom, size really does matter. Our panel of judges tried all the available large condoms on the market and together decided on what they felt was the best fit. The optimum size they arrived at was a girth of 57mm and length of 205mm and so Skins Extra Large were born, manufactured exactly to their recommended specification.